Check the bucket lists below you wish to add the Edmonton Springs Golf Resort-Edmonton Springs Golf Course to. Create or update your bucket lists in your account settings page. 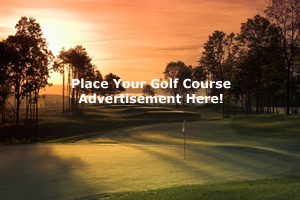 Check the bucket lists below you wish to add the Edmonton Springs Golf Resort- to. Create or update your bucket lists in your account settings page. Edmonton Springs Golf Resort’s goal is to provide our guests with a first class golf experience at a reasonable cost. We have the most challenging Championship level Golf Course in the Edmonton Area. Our yardages are from 5800 yards to 7300 yards. The course features a plethora of challenging and scenic holes that will make your golf experience a memorable one. Some of the holes highlights include a challenging 16th hole that features an island green. There are beautiful lakes around our 16th and 18th hole. Come and enjoy a “Hassle Free” round of golf. * Please check with the Edmonton Springs Golf Resort for current price information. "The Edmonton Springs Golf Course, located just outside of Edmonton is a tough course. With narrow fairways leading to heavily protected greens, if you can't hit a ball straight then hopefully you brought lots of balls." 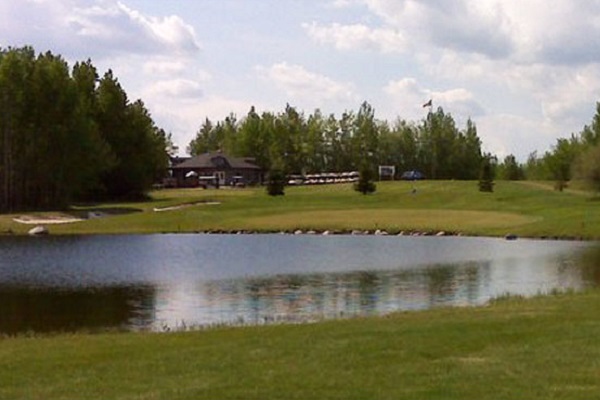 Please login to leave a comment on the Edmonton Springs Golf Resort. Please check with the Edmonton Springs Golf Resort for current price information.